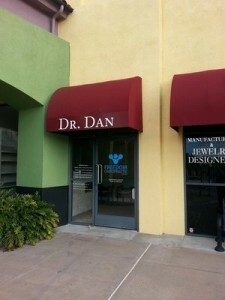 Dr. Dan, offering the highest quality of adjusting technique while being very affordable. 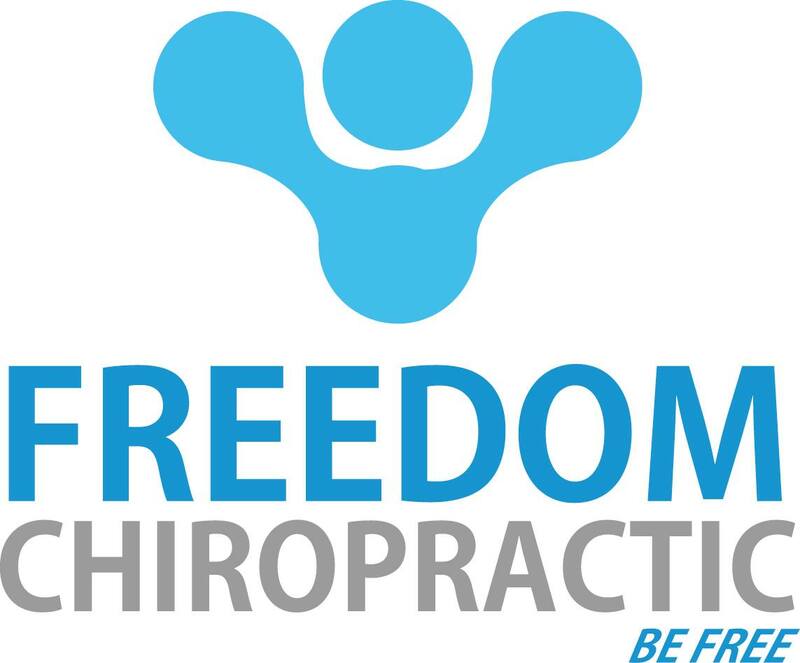 We will help set you free from pain, pills, symptoms and nervous system interference that is inhibiting yours and your child’s innate ability to heal and thrive. 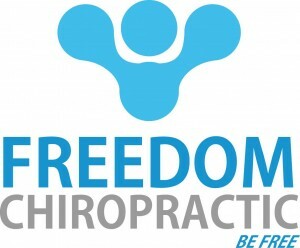 Dr. Dan’s vision is to create a healthier, drug-free community through routine family chiropractic wellness care.